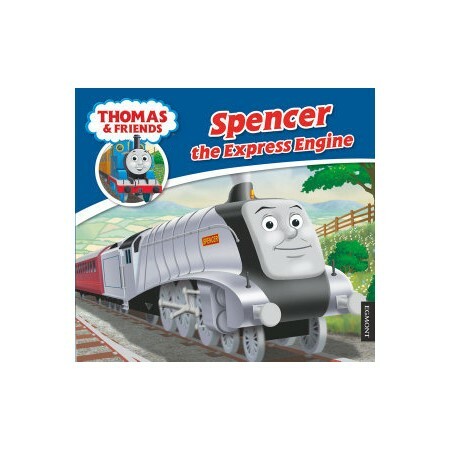 Spencer is very arrogant and pompous and considers himself to be above doing menial duties such as shunting. When he came to build the summer house, Spencer proved himself to be very nosey, sneaky and rather neglectful. Despite being closely related, Gordon and Spencer have never gotten on very well with each other. This is mainly because of his pompous behaviour, which exceeds even that of Gordon's.